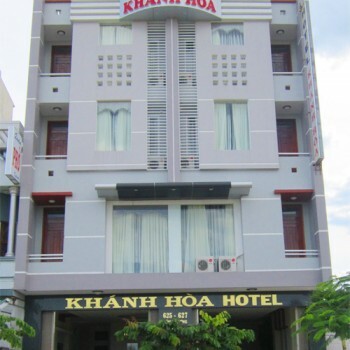 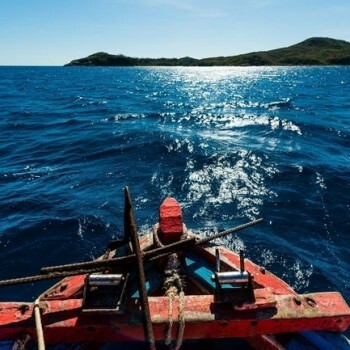 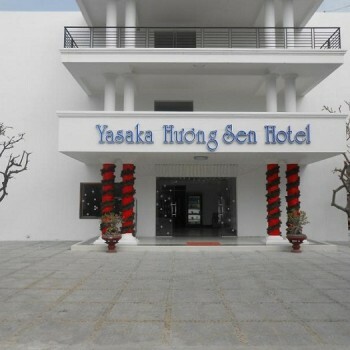 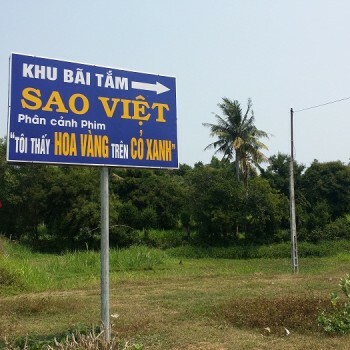 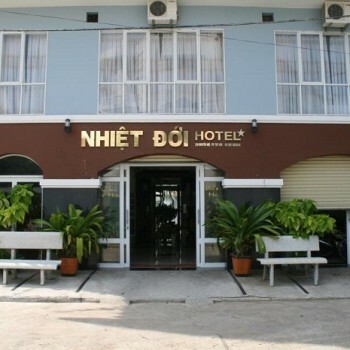 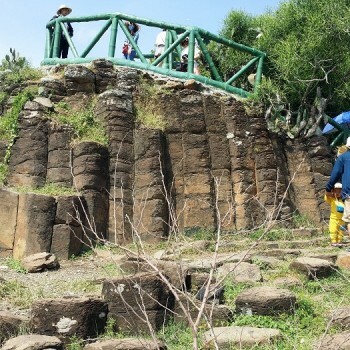 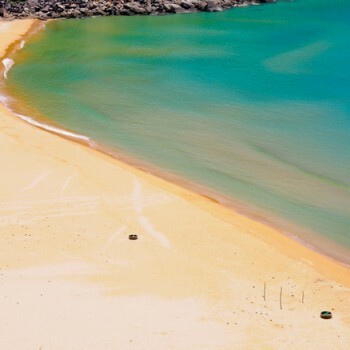 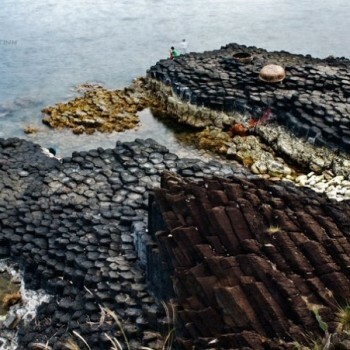 Phu Yen has become an ideal destination for travellers recently. 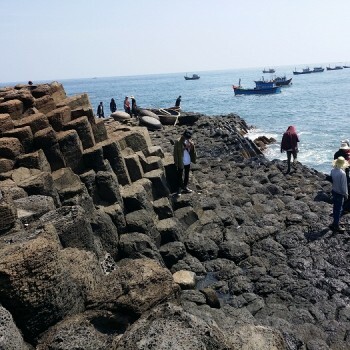 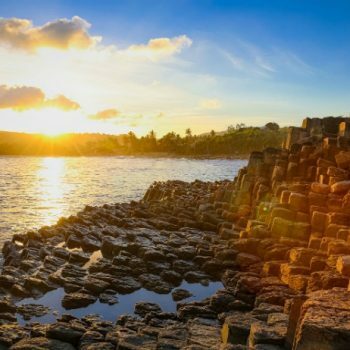 Having owned a lot of breathtaking beauty spots, beautiful paddy fields, small villages, peaceful atmosphere and many tasty specialities, Phu Yen will certainly make visitors unforgettable memories once visiting there. 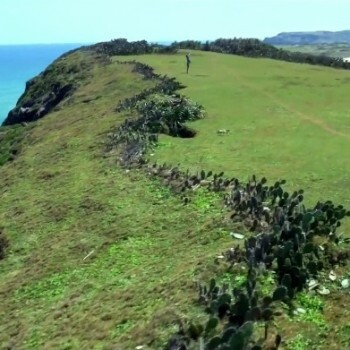 Let’s visit this peaceful land and many wonderful things are waiting for you to discover! 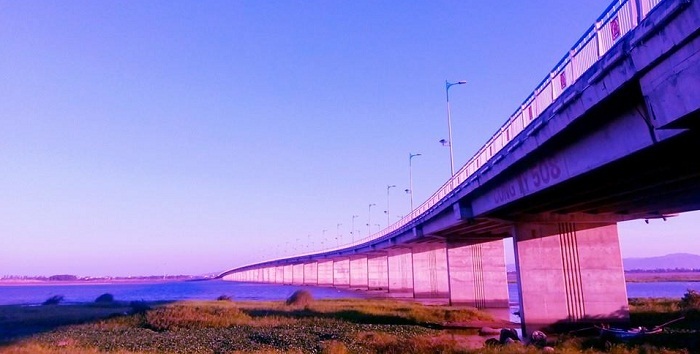 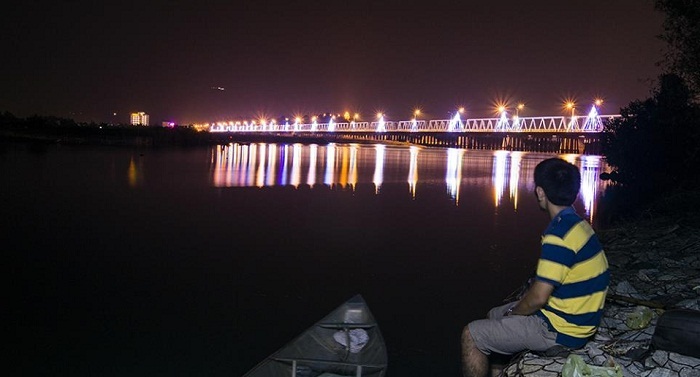 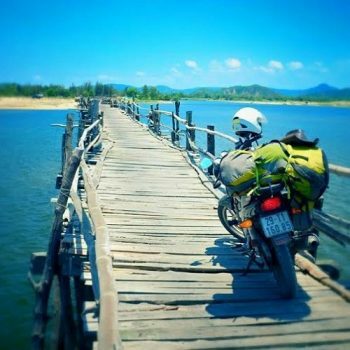 Following us to visit Phu Yen, you will have chance to visit many picturesque landscapes such as Hung Vuong bridge across Ba river, lively and colorful view of Tuy Hoa city at night. 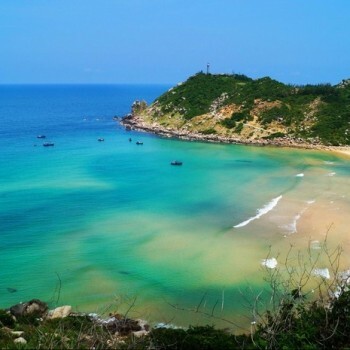 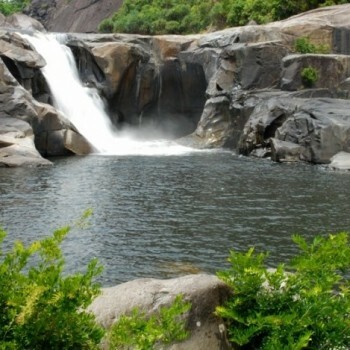 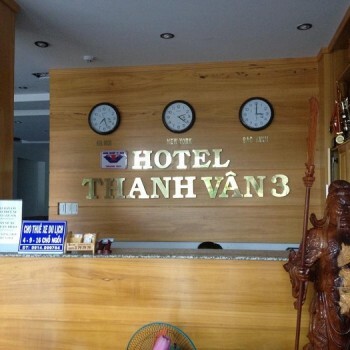 There are Nhan mountain – Da river, amazing Da Dia cliff, ancient Mang Lang church, beautiful beaches with sunshine and white sand, especially the place where the famous film“I see yellow flowers on the green grass” were set up. 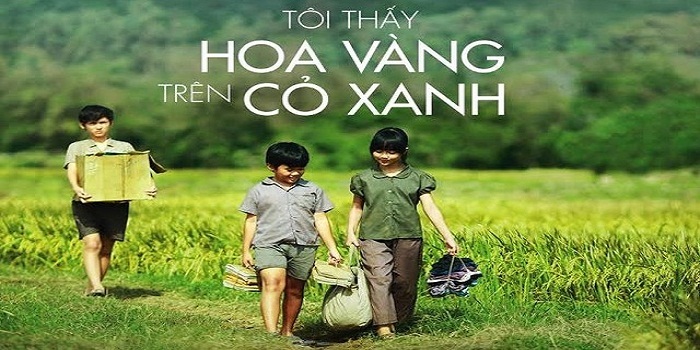 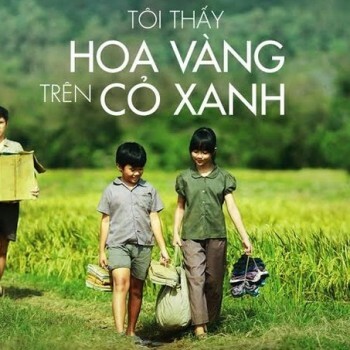 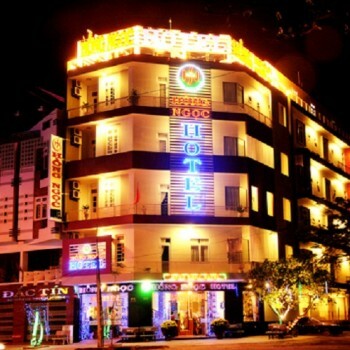 Welcome to Phu Yen Tours!